The Legend of Zelda: Ocarina of Time 3D takes the Nintendo 64 classic - one of the most critically acclaimed games ever made - and returns it to the Nintendo 3DS system with the added depth and realism of stunning, glasses-free 3D visuals. Link sets off on a legendary journey through time to stop Ganondorf, the Gerudo King of Thieves who is seeking the Triforce: a holy relic that gives its holder ultimate power. 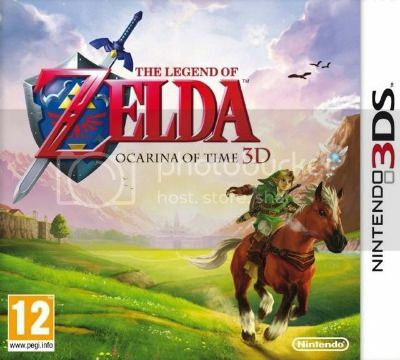 READNFO: The_Legend_Of_Zelda_Ocarina_Of_Time_3D_EUR_3DS-LGC was v1.0, our version v1.1 has updated firmware and contains a digital manual.